Accidents and emergencies can occur at any time, and our teeth are often just as much at risk as any other part of our body. Knowing what to do in an emergency is important as it can stop you from panicking and ensure you get the right treatment as soon as possible. What is Classified as a Dental Emergency? is in severe pain that isn’t abating. has severe dental bleeding as a result of an accident or injury. is bleeding from an extracted tooth, and the bleeding will not stop. is experiencing sudden, severe swelling around the tooth, gum or at any other location in the mouth. In some instances, the swelling may be accompanied by a foul taste or by foul breath. Where should I head in a dental emergency – to my dentist or an emergency room? Every emergency is different, and where you should go will depend on the type of care that you need in order to address the problem. It may seem hard to keep a cool head in the face of a dental emergency, but spending a few moments thinking about where you should go can make all the difference to getting the treatment that the patient needs as quickly as possible. Pain from a decayed or abscessed tooth. A tooth that is broken, cracked or otherwise damaged. A tooth that has been knocked out as a result of an injury. There are a number of other dental conditions that can cause such severe pain that they feel like they might be a dental emergency. Common examples include lost cavity fillings, an area of decay or an area of receding gum that exposes some of the tooth root. These conditions can be dealt with in a regular dental appointment and your dentist will be able to advise you what you can do to help prevent similar problems in the future. Until you can get to see your dentist you should take over-the-counter pain relief medications to help ease your discomfort. An abscess or infection that causes such severe swelling that breathing and swallowing is compromised. Suspected dislocation of the jaw. Severe lacerations to the soft tissue of the mouth and face. If you are unable to get to the hospital without assistance, call 911 for EMS. ​​​​​​​What if I can’t get hold of my dentist? Most dentists provide their patients with an emergency care recommendation if their accident or emergency happens outside of their regular office hours. This may come in the form of information on their website, or a number given on their out-of-hours answer machine. When you register with a dentist, it is always worth making a note of their emergency care number and keeping it somewhere handy such as on your cell phone or in a diary, so that you can find it easily should you need to. Dealing with a dental emergency? At Vero Dental Spa, we offer same day appointment Monday through Friday for emergency dental cases. 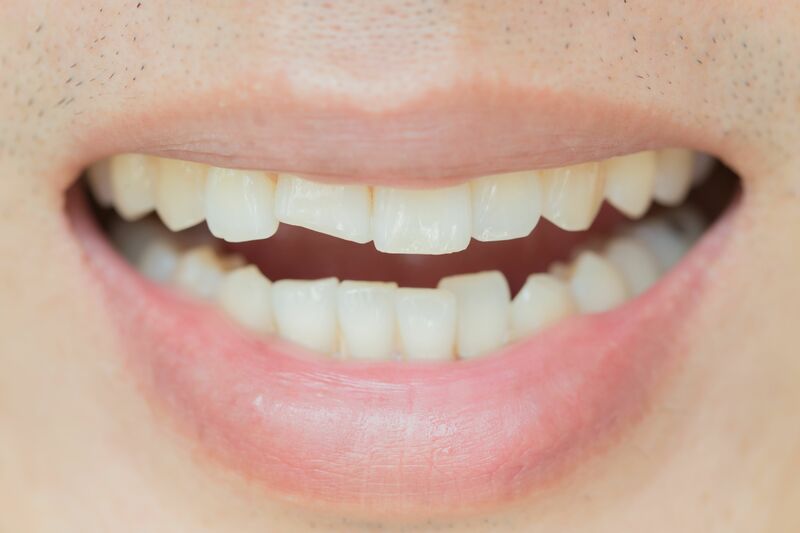 Whether you need a crack, chip, or lost tooth restored, we can get you into our office as soon as possible and repair your tooth. Call us today 772-778-5550.